In conjunction with iCloud issues throughout the day, Amazon’s Alexa is also experiencing intermittent outages for users. 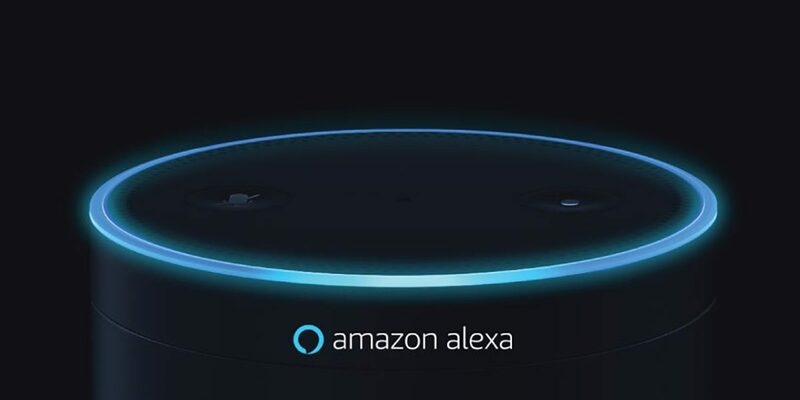 As noted by numerous users on Twitter, the Alexa outage has been plaguing the voice assistant over the course of the entire day. The post PSA: It’s not just you, Amazon Alexa is down for many users appeared first on 9to5Mac.